This article discusses #Ukrainian export of grain during 2015-2016 #market years and export of other commodities to #EU under the terms of #EU-Ukraine #Free Trade Zone Agreement, which is subject to some limitations in the form of #quotas. 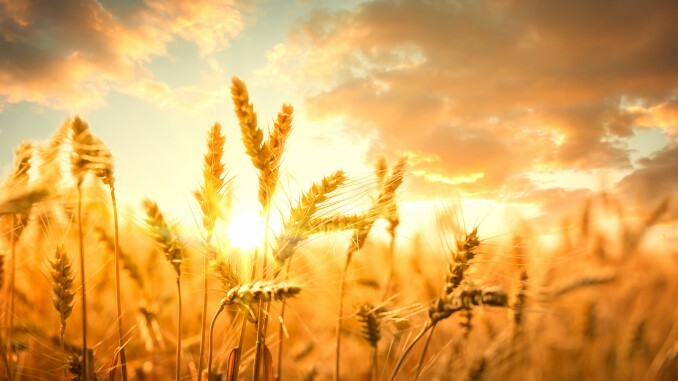 The Minister of Agrarian Policy and Food of Ukraine announced that as of 25 March 2016 Ukraine has exported almost 30 million tonnes of grain. In February alone the amount of export was 3.3 million tonnes, which is a record breaking amount in history of export in this month (in 2014 it was 2.8 million tonnes). So far in March export of grain amounted to 2.7 million tonnes. In particular, Ukraine exported 12.6 million tonnes of wheat, 13 million tonnes of corn, 4 million tonnes of barley, and around 200 thousand tonnes of other grain. Currently Ukraine is number one country in the world for export of sunflower seeds and oil, third for exports of fruit and seventh for export of chicken meat. As previously reported, under the terms of EU-Ukraine Free Trade Zone Agreement, which became effective on 1 January 2016, Ukraine may sell certain goods to EU without any import duties up to a certain amount. As of 10 March 2016, Ukraine has used up all quotas for sale of flour and sugar to EU (6.3 thousand tons and 20 thousand tons respectively). The Ministry of Economic Development and Trade of Ukraine also noted that quotas for sale of corn, grape and apple juice and honey were completely used up by 16 February 2016. In addition, the Ministry of Economic Development and Trade of Ukraine announced that Ukrainian entities have almost used up quotas for sale of processed tomatoes (86.9% out of 10 thousand tons), soft wheat, wheat flour and granules (74.5% out of 950 thousand tons) and oat (55% out of 4 thousand tons).